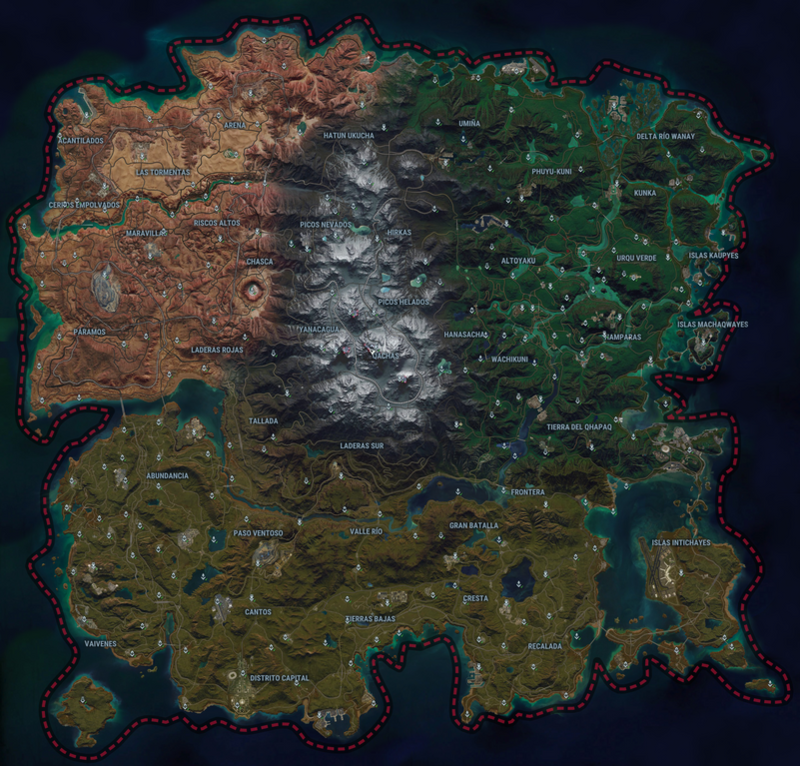 Just Cause 4 is a massive open world game with lots of divers elements, it will not be easy to find all the elements in the game by just wandering around, so here is a full world map showing every location you need. This will be very helpful is you are intend to unlock everything on the map. In Just Cause 4, players are unfortunately not allowed to fully zoom out and view the world map. However, a Reddit user has recreate the whole world map from the game. Let’s check it out! 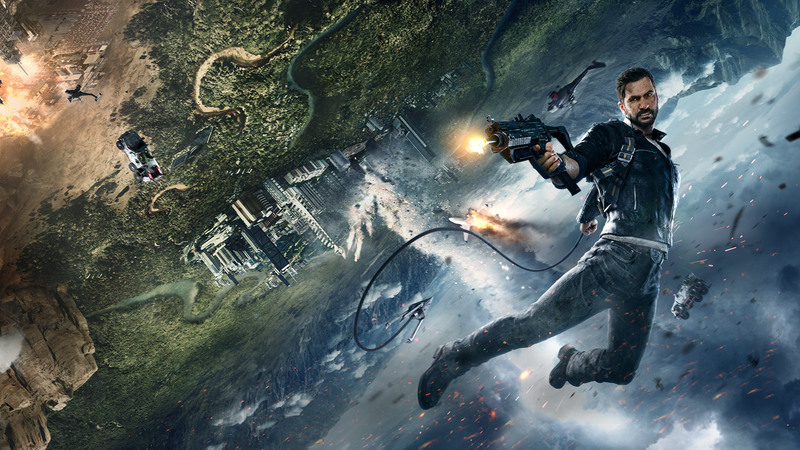 Just Cause 4 is developed by Avalanche Studios and published by Square Enix and it’s out now for the PS4, Xbox One, and PC.